Name the two most glamorous industries in India? We have all seen B-celebs catapulting the glamour of a cricket stadium on a regular basis. But few of them have even gone on to make movies based on cricket itself. Cricket and Bollywood are the two most respected religions in our country. Undeniably cricketers and film celebrities are treated almost as gods in India. 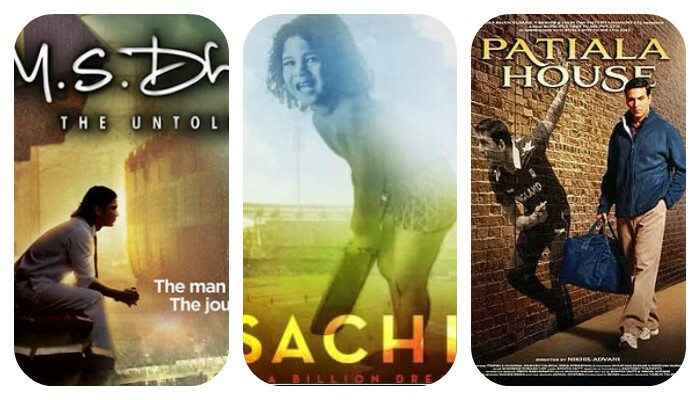 When the cricket buzz and fever is hovering over entire nation, especially because of the on-going ICC Champions Trophy in England and Wales, we decided to bring to you the famous Bollywood movies based on the sport which is followed by billions of people across the globe. 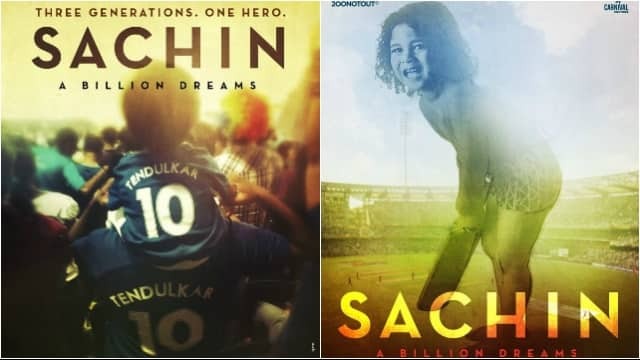 A docudrama based on the life of God of cricket- Sachin Tendulkar, this movie recently garnered lot of praises from the entire Bollywood and cricket fraternity. We literally live Sachin’s life through this drama and can’t help but re-cherish many glorious Sachin moments. Aamir Khan who is seen at various cricket matches made us all jump on our seats way back in 2001. Even today this movie gives goosebumps to all. Who can forget Kachra’s hat-trick and Bhuvan’s last ball six? Eponymous movie based on the life of former Indian captain Mahendra Singh Dhoni made us all relive the 2011 World Cup victory. 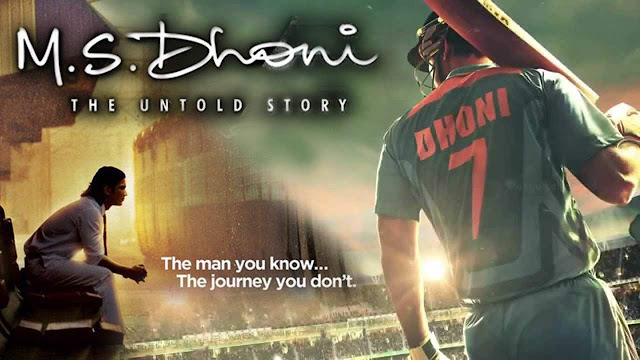 An inspiring drama, this movie truly depicts the hard-work and struggle of Dhoni. 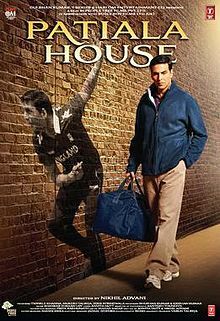 We live a cricketing bonanza through this film. 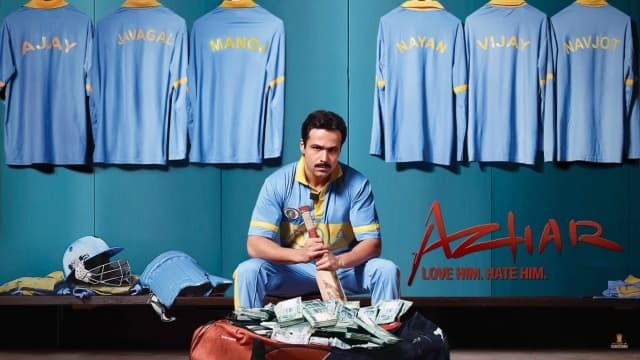 This Emraan Hashmi starrer is based on the life of Mohammed Azharuddin. From his controversies to cricket, from his personal to private life, we get a glimpse of all. Not many can even think of a mute and deaf boy to play for the Indian cricket team, right? Well Iqbal (Sreyash Talpade) with his coach (Naseeruddin Shah) proves it otherwise. 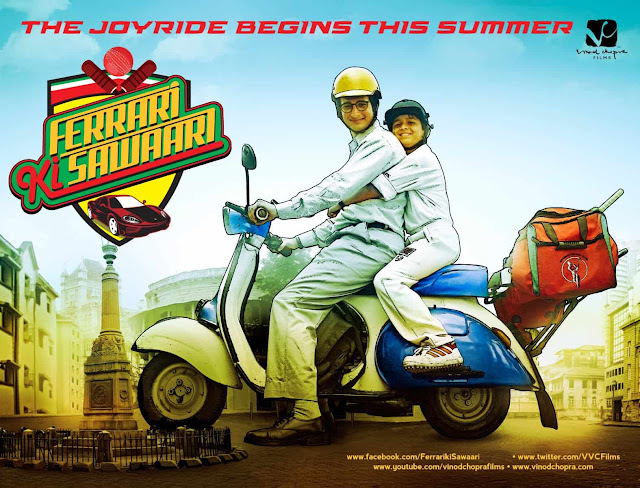 A delight to watch, this movie makes us emotional every time. 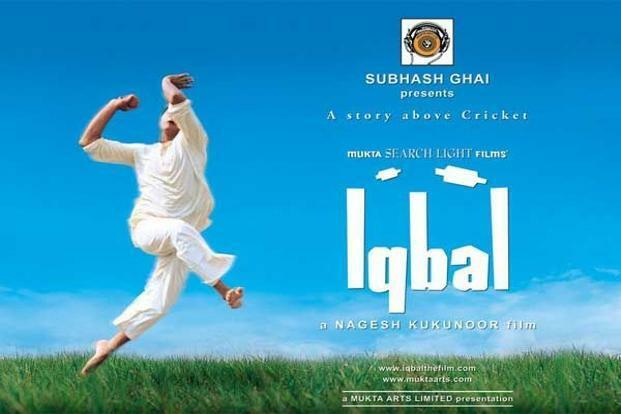 An unstoppable father who would do anything for his son to play cricket is all this movie is about. The sheer emotions and fun because of Sachin’s stolen Ferrari to make young lad Kayo take a trip to the Lord’s for his cricket training make this movie a must-watch. Akshay Kumar nails it with his performance as a young emerging cricketer who gets selected for England. This movie goes beyond cricket and teaches us a lot about culture and hard-work.